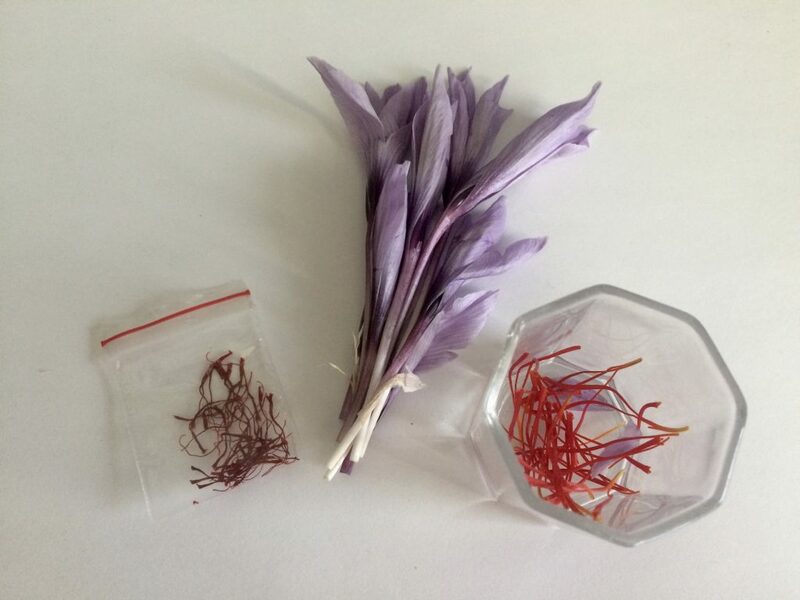 Thanksgiving, saffron crocus. You blossom in autumn, are green during winter and you dry out in spring. You grow on my balcony. Thanks for your pistils. Would you like to become my godplant? An animated illustration by Petra Péterffy for track #13 on BEFORE THE MOON. Pull the daisies. Push you can later. Directed, shot and edited by Philipp Majer, the trampolinist is Maurice Schneider. Thanks a lot for this unexpected contribution. Animation by Petra Péterffy coming soon. 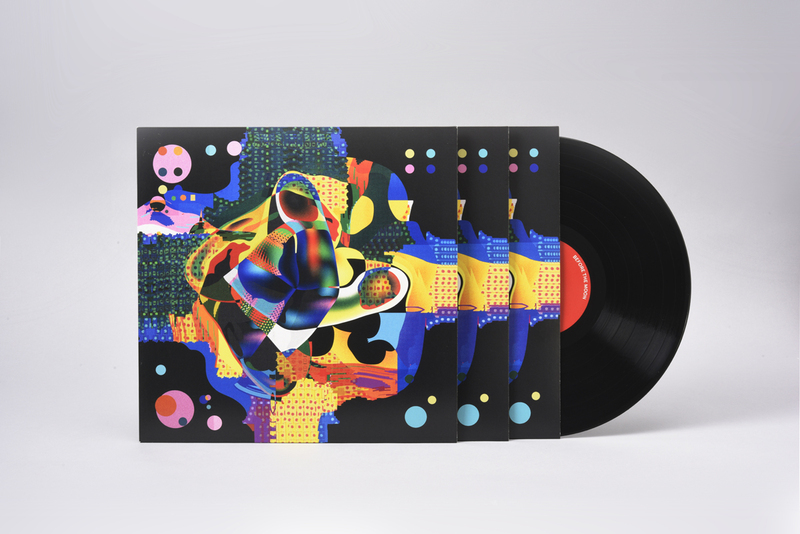 The new Lump200 album is out and available now, digitally and on 12″ vinyl. Both can be purchased in our bandcamp shop , you can get it on iTunes, amazon etc. and stream it on spotify etc. In some european countries you can get the vinyl in your local record stores (distribution: SOULFOOD). Thanks a lot to everyone who helped make BEFORE THE MOON possible!! !